A few weeks ago Edinburgh Whisky Blog got invited to visit one of the whisky bars on the Royal Mile. They wanted to see our opinion on their whisky and the tasting flights that they offer, and we were more than happy to oblige. So up stepped myself, Lucas, Tiger and the Bear for a night of whisky and fine traditional food. 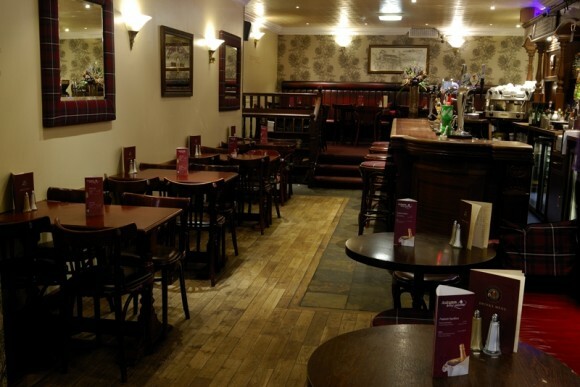 The pub in question is the Royal McGregor, situated between the St. Giles cathedral and the Tron Kirk on the High Street. This is a very cosy, family run affair and as soon as you step in you are made to feel very, very welcome. The pub itself is quite small, the bar situated towards the front and an elevated section at the rear for people wishing to eat in. It has a very traditional feel about it but with a modern twist to the decor. Behind the bar there are about 50 different kinds of whiskies and (rather refreshingly) most of them are independent bottlings, creating a slightly unfamiliar whisky list. Also behind the bar there is a selection of scottish beers and different spirits, the highlight being the ‘Wee Taster’ which is a choosing of three cask ales served on a flight in 1/3 pint glasses. The food menu is also quite comprehensive as well. Ranging from traditional Scottish classics like cullen skink and haggis, passing through steaks and burgers and also offering some different options like pork belly (yum yum) and fish pie. All pretty generously priced as well. 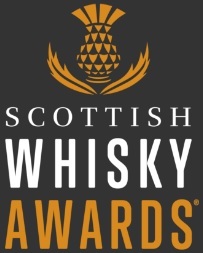 Option 1: A straight up whisky flight of four whiskies, served one by one with tasting notes, water and dark chocolate – from £11.95. Option 3: You can add a whisky host to either of the above options and they will keep you entertained with all their wit and wisdom! – price varies on availability. So thats just an example of whats on offer; fairly decent, variable and tasty! In particular if you ever get the chance to try the Strathisla 25yo it is a decisively delicious dram. The whiskies come out one at a time as described above and each comes with a little card dictating the tasting notes. It is actually quite nice to receive them seperately, rather than all at once as it builds the suspense, involves more personal service and keeps the table clutter free. I accompanied my flight with some cullen skink and some excellent pork belly! All in all the combination of good food, good service and good whisky made for a very enjoyable evening. 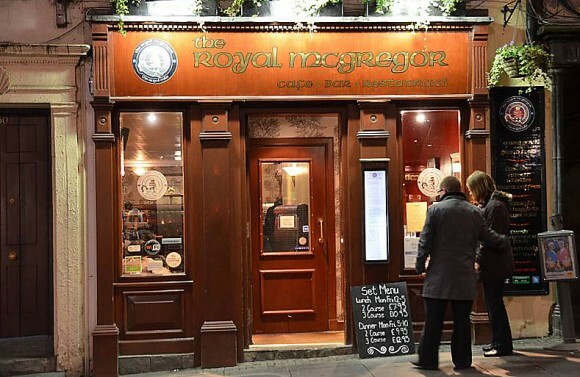 If you are ever in Edinburgh and fancy trying some different whiskies with some fine food, then pop on over to the Royal McGregor. It most certainly does the job. 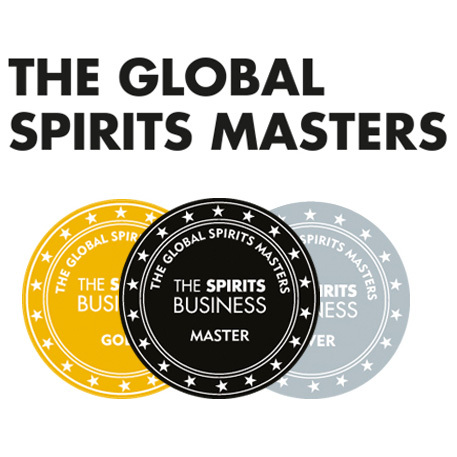 This entry was posted	on Thursday, April 5th, 2012 at 10:50 am	and is filed under Whisky Bars. You can follow any responses to this entry through the RSS 2.0 feed. Responses are currently closed, but you can trackback from your own site.